Update: Windows 10 build 17063 is now available for download. Check out what’s new and changed in the latest insider preview build. Update 2: Windows 10 build 17063 ISO files are now available here. Original: Windows 10 build 17063 is now going through internally testing. 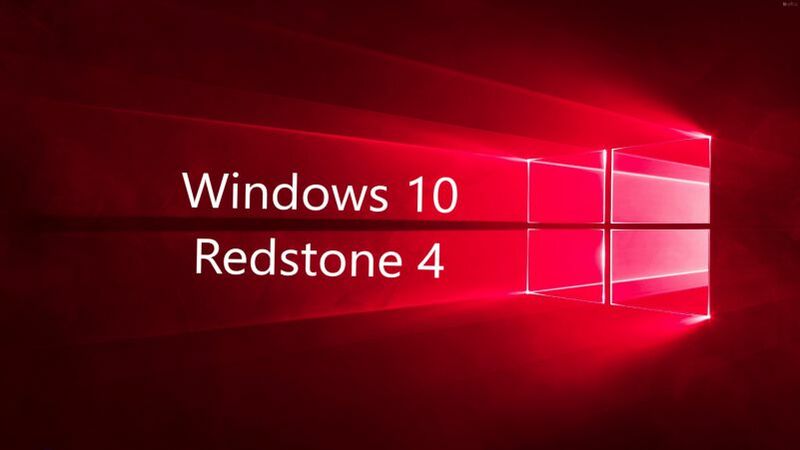 The new Redstone 4 Update build 17063 (10.0.17063.1000 rs_prerelease.171213-1610) was compiled on Dec 13, 2017.
Insider team will release two major Windows 10 features – Sets and Timeline. The new Windows 10 Sets features will allow users to group apps into various tabs, similar to tabs in a web browser. Whereas with the Timeline feature, you will able to “jump back in time”, so you can find files, apps, and websites that you were working on previously. A new report suggests that Sets feature is expected to roll out with Windows 10 Redstone 5 (v1809) update next year.